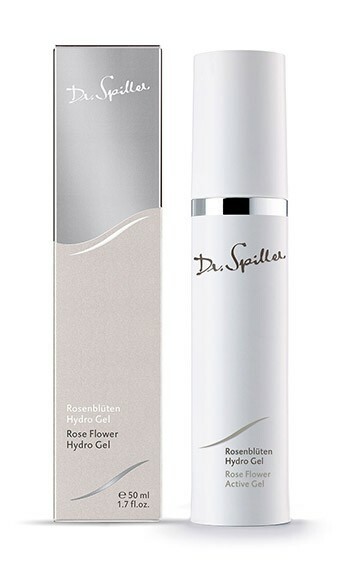 Rose Flower Hydro Gel infuses fatigued skin with new energy and rosy freshness. It activates the cells and deeply hydrates the skin. Apply Rose Flower Hydro Gel to face, neck and décolleté morning and evening after cleansing. Follow with appropriate active ingredient cream.